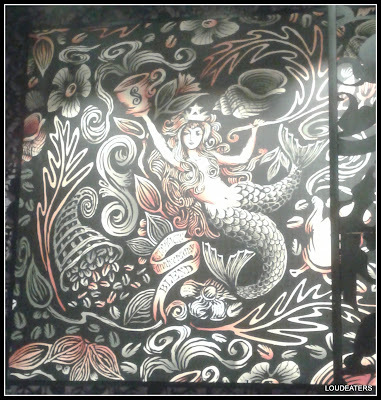 New places for Coffee and Drinks! Crazy monsoon showers forced us to hangout in the mall and good for us we found two new places opened up at Koram Mall, Thane. 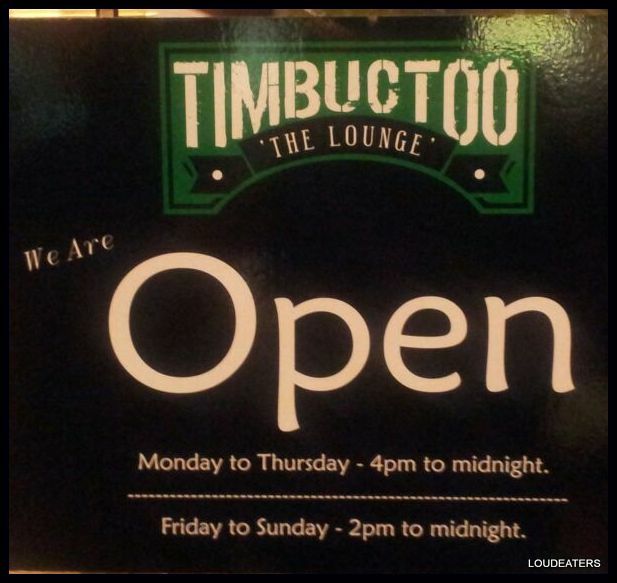 Timbucktoo- The Lounge is now open on the third floor right next to Banana Leaf. This is a good option on a Friday evening specially when the waiting time for a table at Poptates(on the fourth floor) in more than 45 mins on an average. Read about Poptates here. Cheers for getting a table easily on a Friday evening at Timbucktoo. A flight of stairs leads you to the lounge area. The music is louder and the lights dimmer than they should have been. It is indeed difficult to have a conversation amidst the loud thumping music. They have an impressive drinks menu but draught beer is what I stopped at. Unfortunately it was out of stock. However, nevermind when it's a Friday evening. 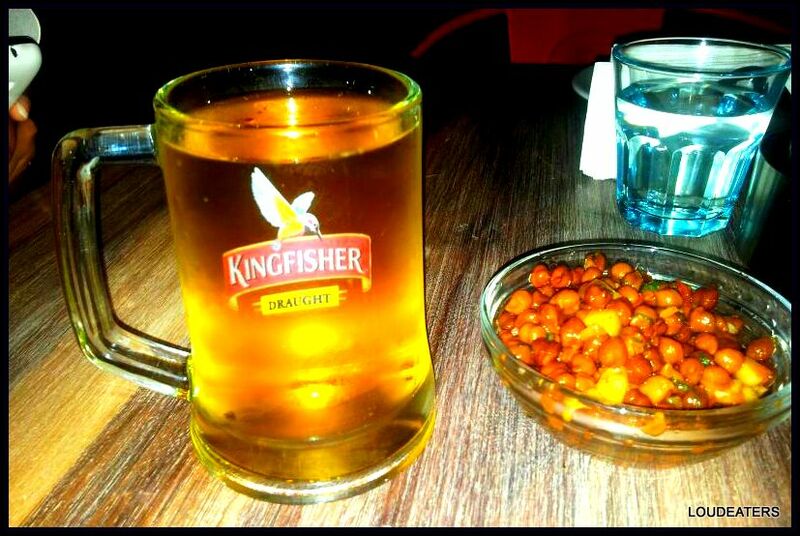 A no brainer chilled glass of Kingfisher Mild was ordered. 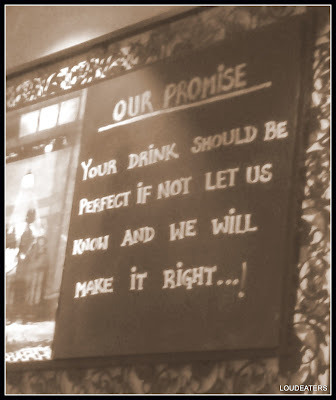 I would definitely recommend scanning through the menu for the variety of choices for drinks hoping what you point at is not out of stock! And if you are in for a detox weekend go for a refreshing glass of Ginger Lemon Mojito. 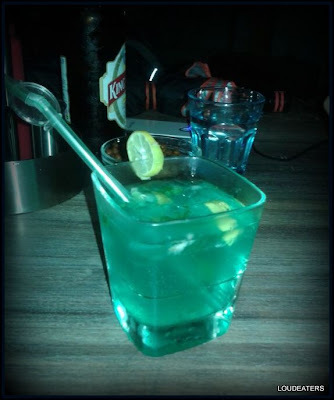 With fresh mint, lemon and ginger flavours infused, it was a drink well made. Chicken Oliver with Cajun Mayo was our choice of appetizer. 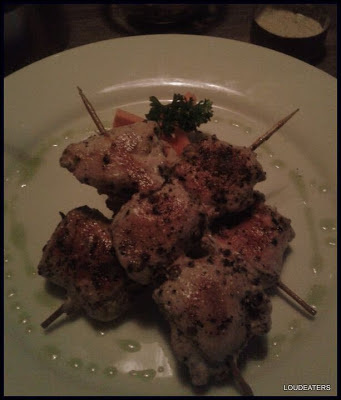 Grilled chicken with embedded olives went along well with delicious cajun mayo dipping. While the service was fine the staff being clued on to the menu would help. Here's something for coffee lovers! 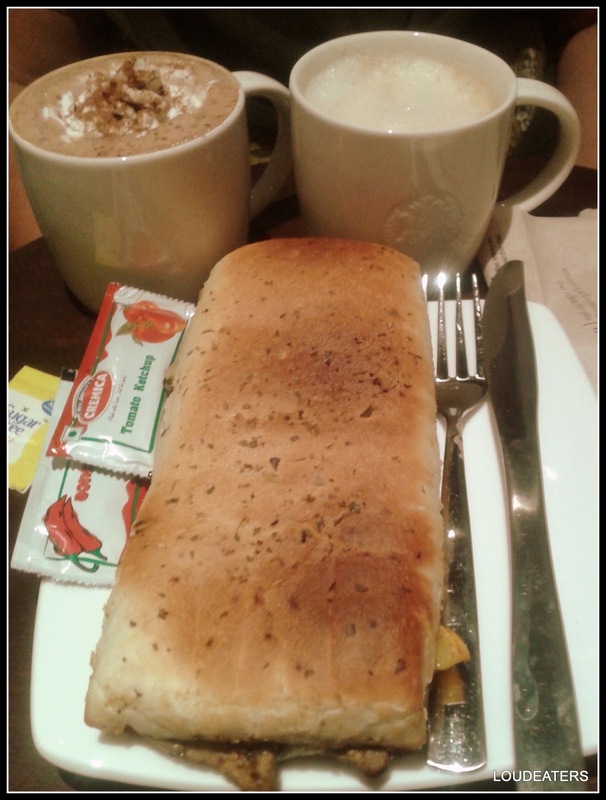 Starbucks has now opened at Thane. Located on the ground floor of Koram Mall I dropped in for a quick bite while shopping. Appreciate the quick service and "use-the firstname" technique which personalizes the experience. The coffee was indeed good and the hot chocolate delicious! The Mediterranean Foccasia with Roasted Vegetables was nothing to rave about. I liked the tall chairs, layout and the decor of this coffee shop. Ok, this is some really quick, helpful and smart review! Thanks Pallavi! Keep eating, keep posting and we'll keep reading! !